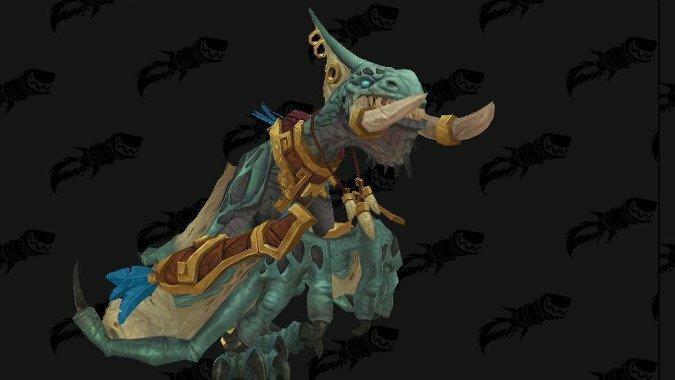 We've covered a lot of the Druid forms coming for Kul Tiras Humans and Zandalari Trolls in Battle for Azeroth. 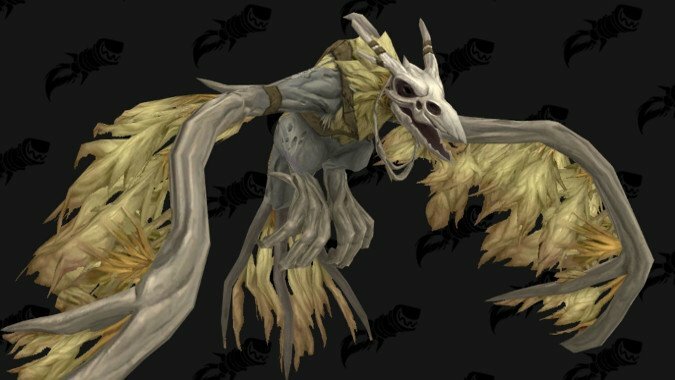 Seriously, I don't know how the folks at Blizzard manage it, but every time Wowhead datamines another one of these Kul Tiran Druid forms, I fall in love with how disturbing they are all over again. Sometimes I think Wowhead and/or Blizzard are trying to kill me.